Hey! 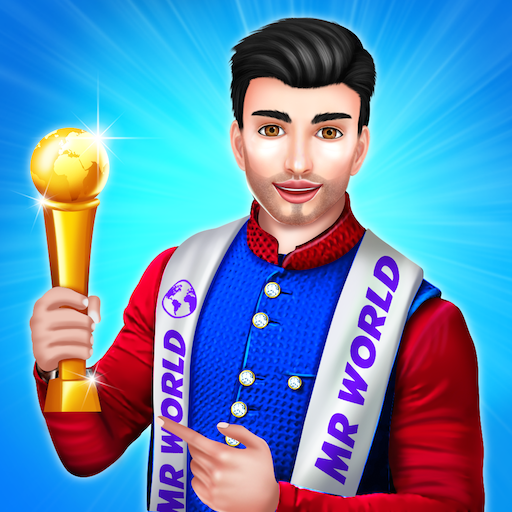 How many of you want to be the Mr World? But do you know what it takes to be a Mr World? 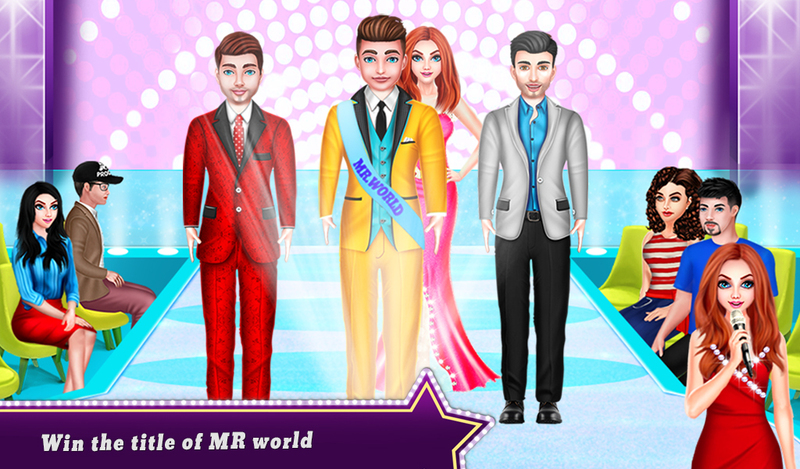 That's why GameiMake has come up with this fabulous Mr World contest game. 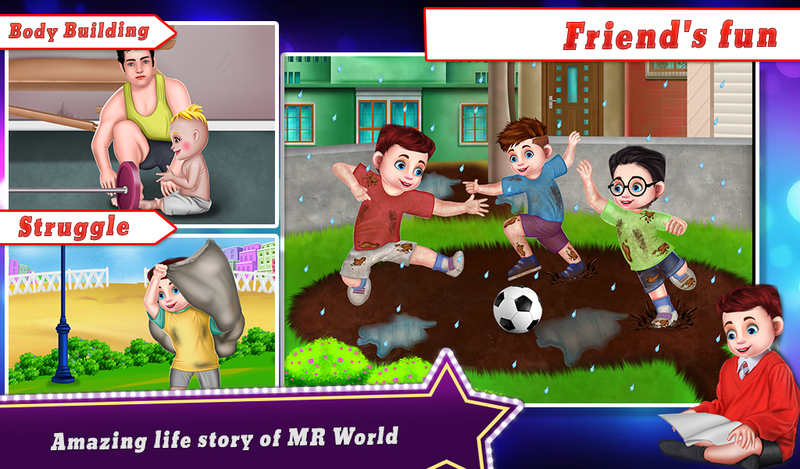 In this " Mr World Competition: Mr International Contest game", we have included so many fun tasks to entertain you with the amazing journey to become a Mr World. 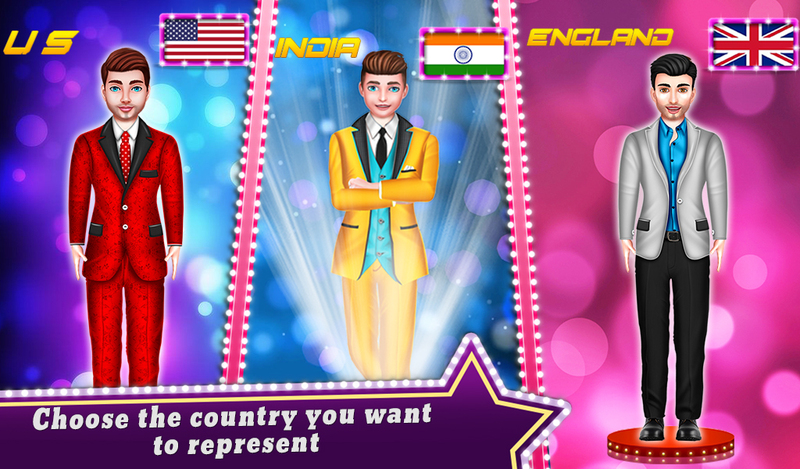 Here, you will play behalf of a contestant and will represent a country. 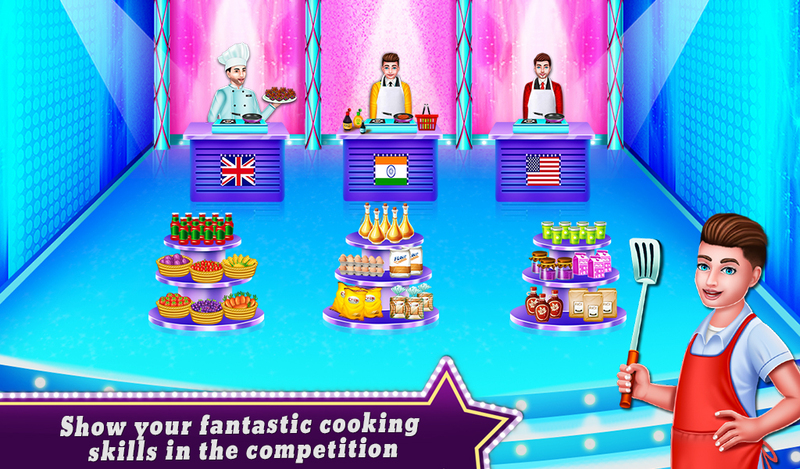 After selecting the country, the anchor will announce the different rounds of the contest with different rules. Firstly, the contestants need to be introduced in the contest so they need to perform a ramp walk with a fabulous dress up. Judges will be there to give scores after every round. There will be different rounds like sports, garden cleaning game, cooking game, propose a girl game and other interesting activities. 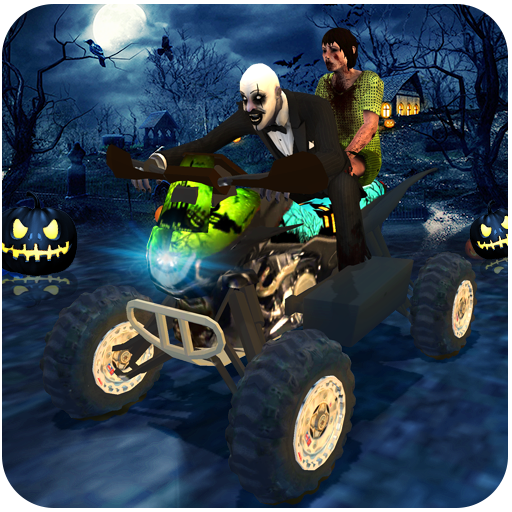 Sports competitions involve various exciting sports games like running game, swimming game, football game, cycling game and horse ride game. 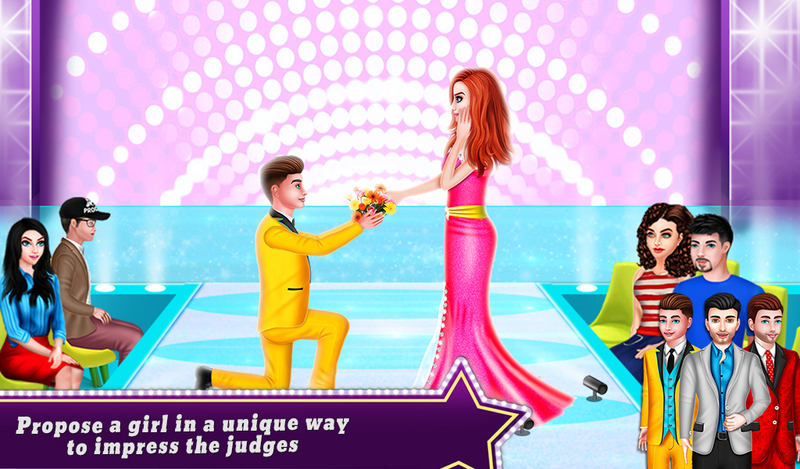 In this Mr world game, All contestant need to propose a girl with an amazing style. 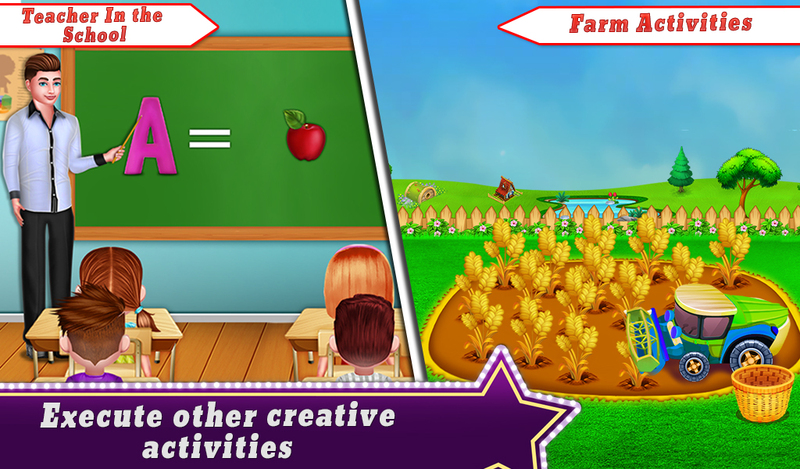 Other activities involve different tasks like teaching school kids and some farming activities also. 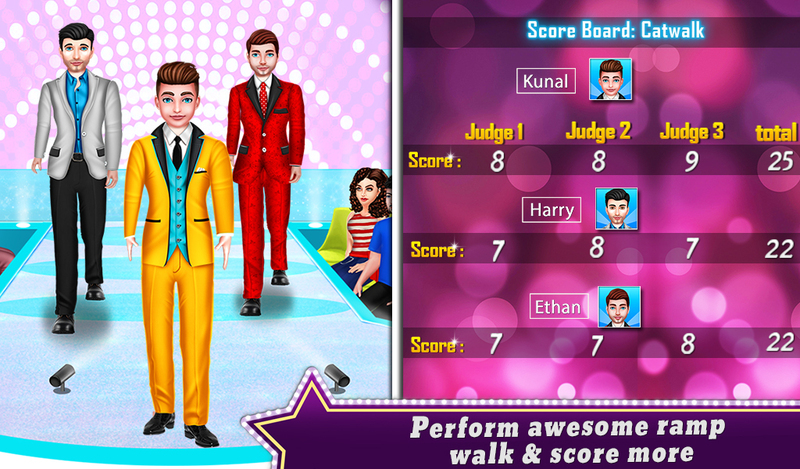 After all these rounds, judges will analyze the scores of all rounds and declare the winner. Lastly, you know the fantastic journey of the Mr World is shown. 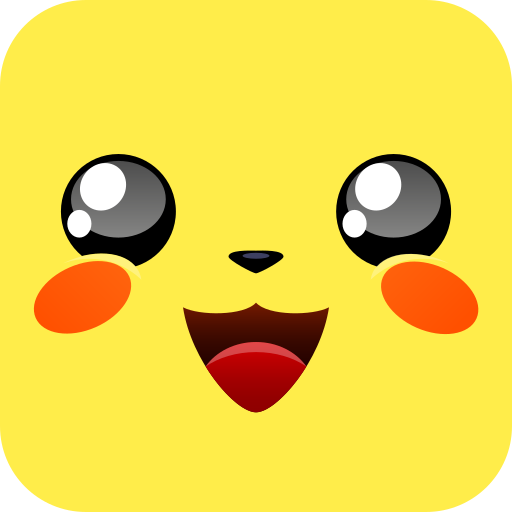 Please don't miss the chance to play this awesome life story game.